services, for commerce and music. We're a software company, owned and operated by brothers, Nick & Tom Mango. We build large scale commercial and enterprise software services, with a specialization in commerce and music. 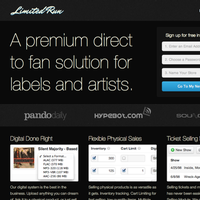 Our direct to fan products, Limited Run & Card Included, help labels and artists sell millions of dollars worth of music and merchandise around the world. 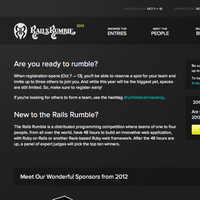 We also run the Rails Rumble, a yearly programming competition for Ruby developers. A premium direct to fan solution. 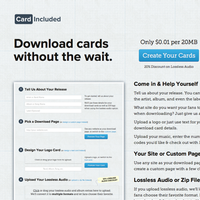 A self-serve download card service. In addition to our commercial offerings, we build, deploy, and manage custom enterprise platforms. With more than 10 years in the software industry, our experience allows us to design and develop any solution, large or small. If you're interested in learning more about a custom deployment, please contact us.